Oliver Machinery can trace its roots all the way back to 1890 in Grand Rapids, Michigan. The company, founded by Joseph W. Oliver, originally designed and manufactured wood trimmers that reduced labor time from 15 minutes to only a few seconds, winning Oliver a gold medal for merit at the 1900 World’s Fair in Paris. In 1908 Oliver introduced the round cutterhead, a much safer alternative to the standard square cutterhead. The new safety feature was so apparent that many states soon began requiring their installation. In 1923 Oliver introduced the Straitoplane, a combination planer and jointer that could plane a warped board perfectly flat and straight on both surfaces in one pass. In 1929 Oliver sold over 9000 of these machines. 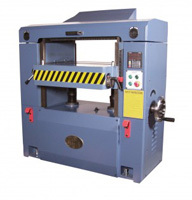 Other woodworking machine companies have since copied the design, testifying to its quality and distinctiveness. Over the span of the twentieth century, Oliver adapted to the ever-changing American economy, manufacturing bread-slicers during the Depression, saws for cutting aluminum, brass, copper, steel and titanium during World War II, and packaging and printing machinery during the 1950’s and 60’s. By 1994, Oliver had produced over 150,000 machines, 75,000 of which were still in operation on a daily basis worldwide. And even though the company was over 100 years old, Oliver was still modern enough to proudly supply the saw used to cut the ceramic tiles used on the space shuttle. 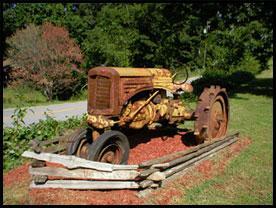 Oliver Machinery has a long tradition of innovation. 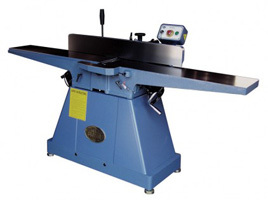 Ever since the turn of the century when Oliver introduced the round cutterhead, they have been consistently improving and modernizing their machines to give the user the best product. 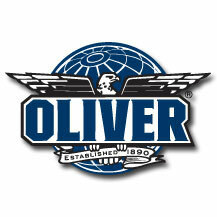 In the spirit of American ingenuity, Oliver machines improve on existing technology by utilizing features such as carbide helical cutterheads, spiral cutterheads, computerized controls and sensors, segmented infeed rollers, and advanced safety features. One of the newest Olivers, the 5525 Dual Oscillating Drum Sander, is the only oscillating drum sander on the US market today. 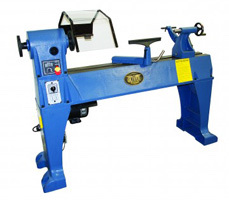 Its side-to-side action prolongs sandpaper life and reduces streaking and burning associated with most drum sanders. 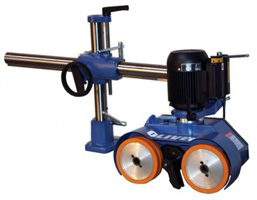 In addition to their technological determination, Oliver remains true to the traditions of woodworking machinery. 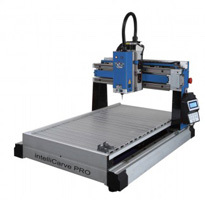 This means their machines are consistently more rugged, heavier-duty, and better designed than the competition, which means that your wood comes out straighter, more precise, and better crafted than with any other machine. 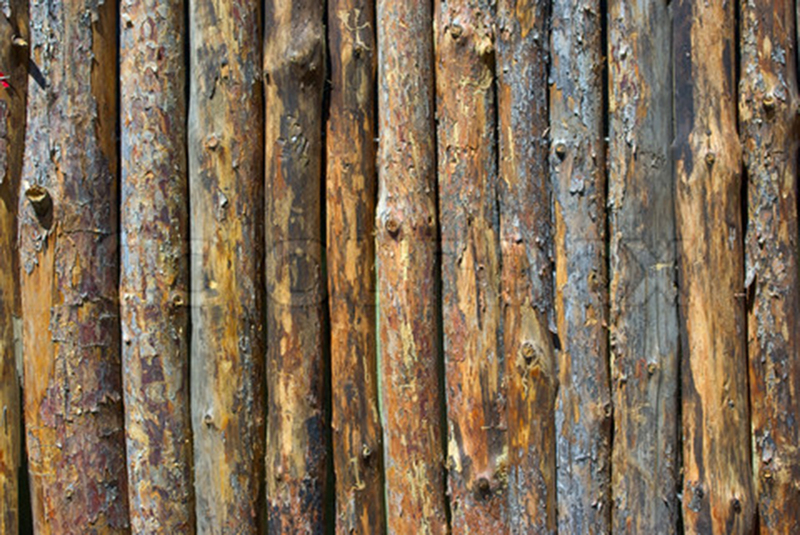 Max stock size: 15" x 20" x 4"